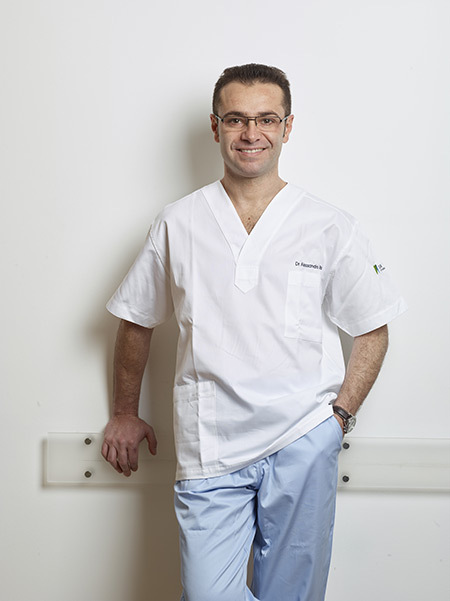 Matteo Frozzi graduated with honours in dentistry and dental prostheses from the University of Ferrara in 1999. 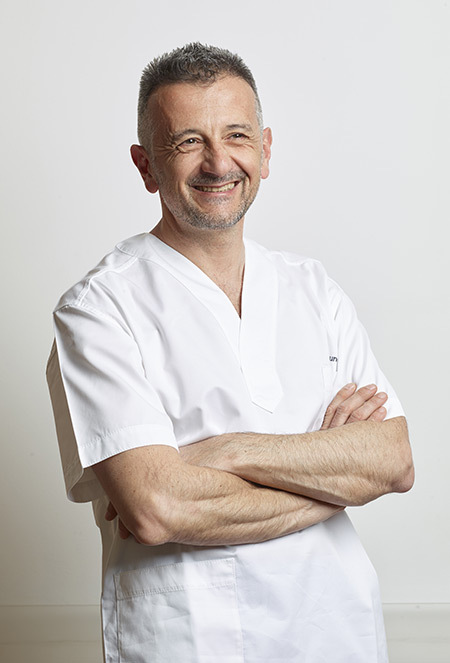 He attended a large number of specialist courses in the fields of endodontia, surgery and dental prostheses, and has devoted himself to clinical practice since 2000. 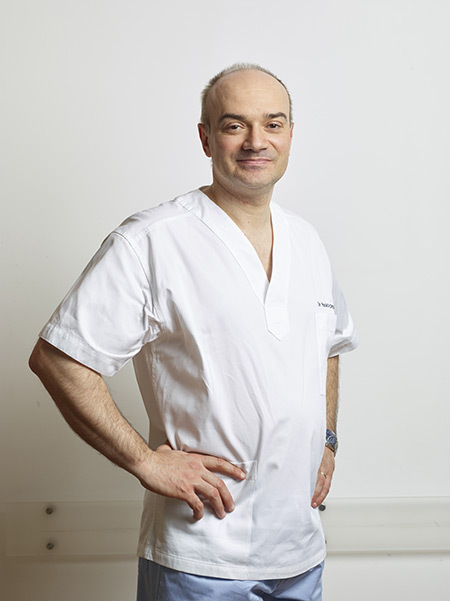 Following several collaborations with prominent dentist’s surgeries, in 2000 he joined the prestigious surgery of Prof. Camillo Curioni and later took over the business. Today he is mostly involved in cosmetic prostheses, mini invasive surgery and endodontia. Dr Frozzi uses the most advanced techniques at the dentist’s surgeries he runs, and encourages the ongoing training of his staff members. 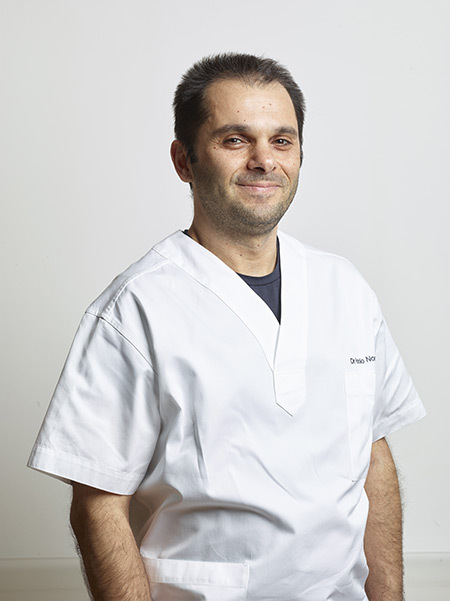 After graduating from the University of Verona in dentistry and prostheses in 2003, Francesco Alessandro Raniolo followed the maxillofacial surgery department of Vicenza until 2008. 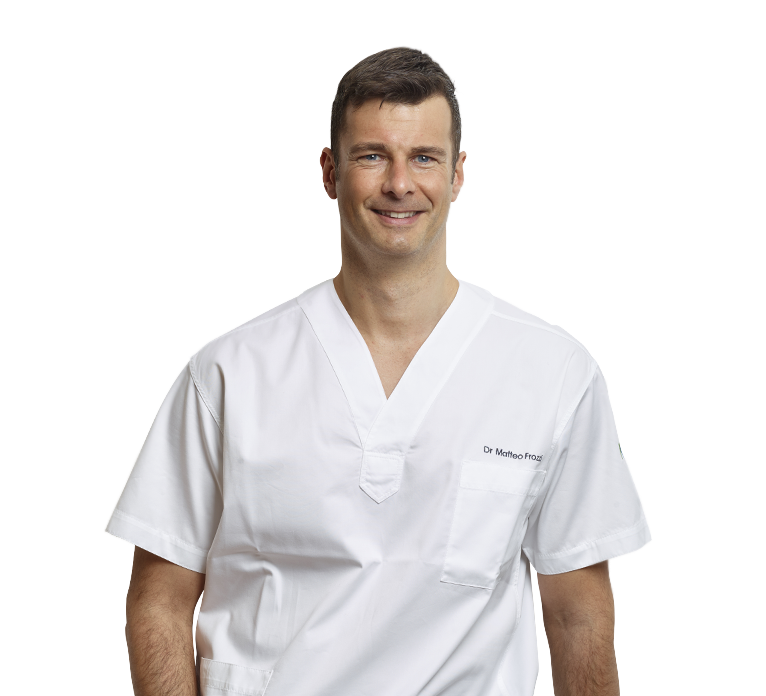 In the meantime, he took his master’s degree in orthodontics in Trieste with Dr Giuseppe Galassini (2005) and in Bologna with Dr Corrado Ghidini (2007), both with the bio-progressive technique. 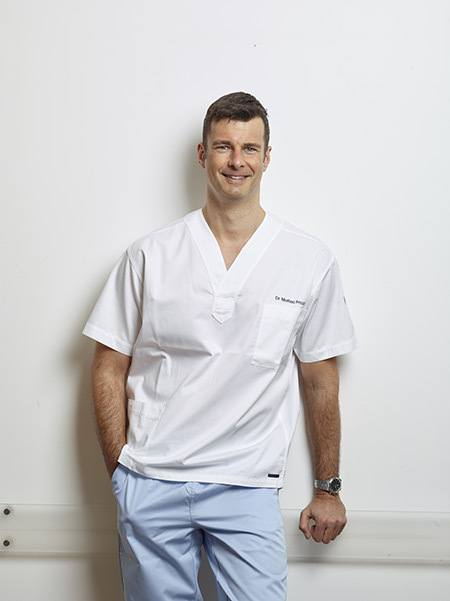 He has been working at the Dr Frozzi Dentist’s Surgeries since 2012. There is mostly attends to oral surgery, interceptive orthodontics in adults and pre-surgical orthodontics. 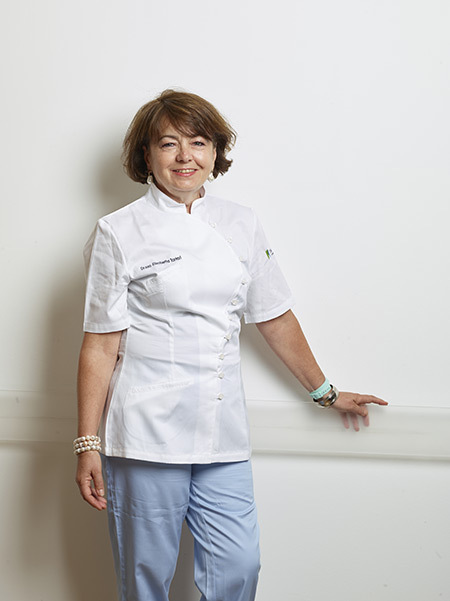 After graduating with honours in medicine and surgery from the University of Ferrara in 1979, Elisabetta Tartari specialised with honours in odontostomatology at the University of Bologna (1984) and in orthodontics at the University of Ferrara (2010). 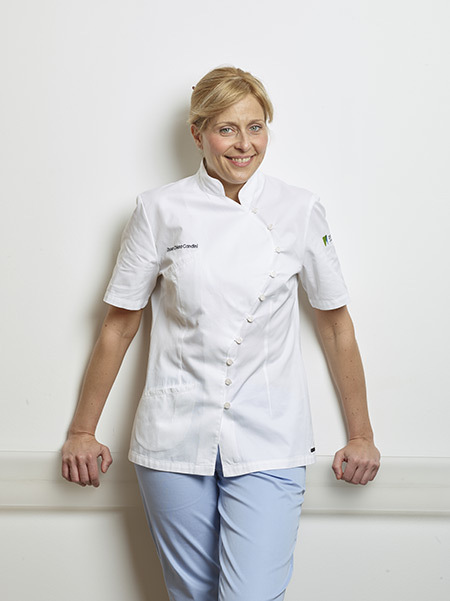 She started clinical practice in 1980 as an independent professional, as both internal apprentice and professor under contract at the dental clinic of the University of Ferrara. 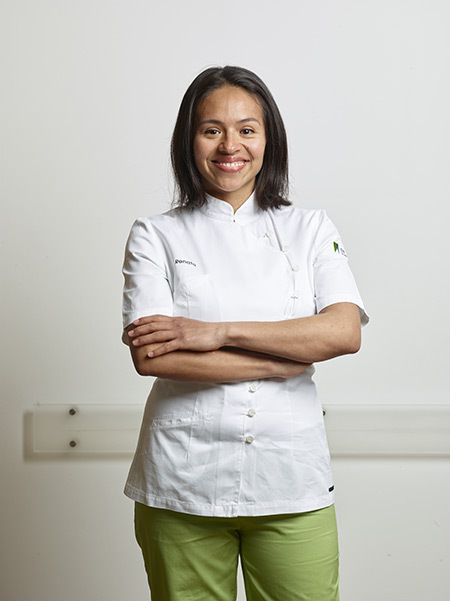 In addition to a level 2 master’s degree, she has continued to follow many specialisation and refresher courses on orthodontics in adults and children. 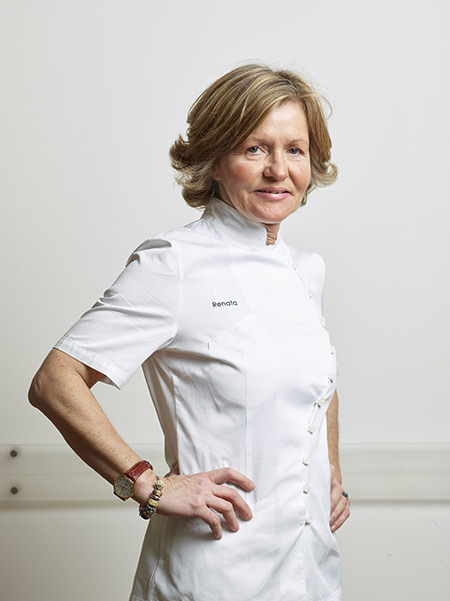 She obtained certification for using orthodontic techniques with digitalised systems in Invisalign, Orapix and Insigna, which she has been performing at the Dr Frozzi Dentist’s Surgeries since 2011. 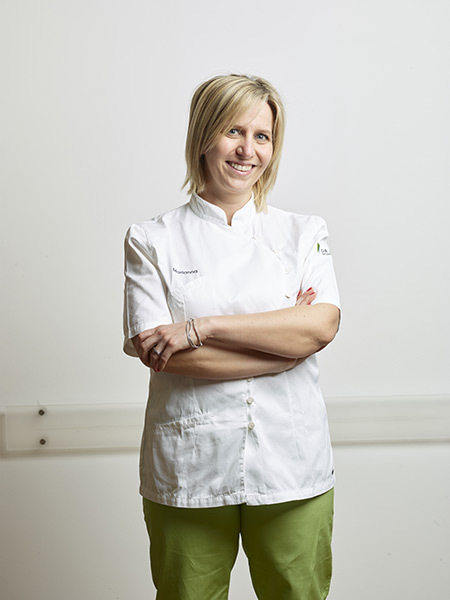 Chiara Candini graduated with honours and praise in dentistry and dental prostheses from the University of Ferrara in 1998. In that same year she passed the examination for qualification to practice the profession with full marks. 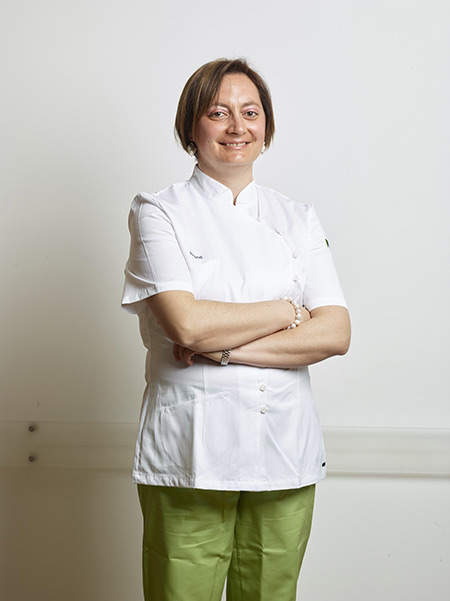 She then started to collaborate in teaching orthodontics in the degree course on orthodontics and dental prostheses and at the specialisation school of orthodontics at the University of Ferrara. 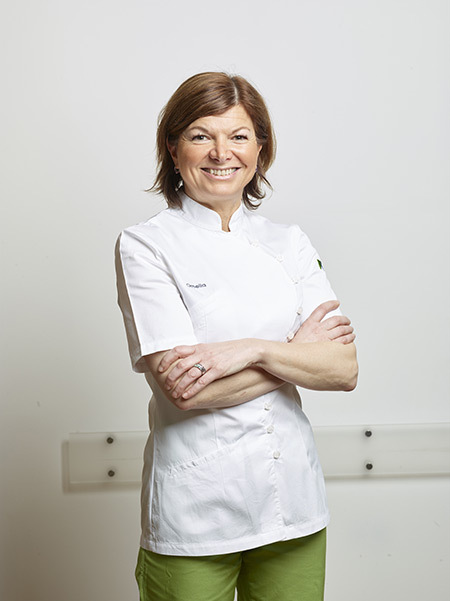 Today she is a professor under contract at the specialisation school of orthodontics and a clinical tutor in pre-surgical orthodontics at the University of Ferrara. She has also carried out clinical and research activities at the research centre on craniomandibular disorders and orofacial pain. 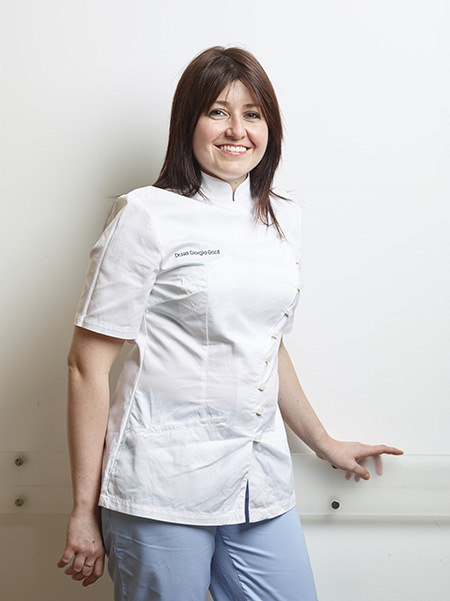 She attends to orthodontics in children and adults at the Dr Frozzi Dentist’s Surgeries. 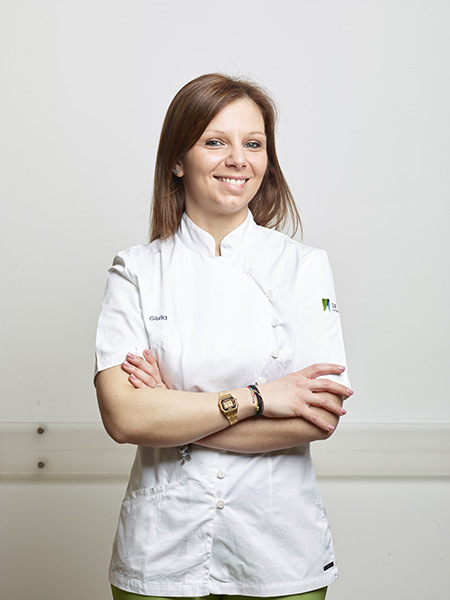 Giorgia Gozzi graduated in dental hygiene from the University of Ferrara in 2010. In that same year she did her six-month dental assistant training at the Dr Frozzi Dentist’s Surgeries, where she is working still today as a dental hygienist. Here she attends to scaling and radicular smoothing, professional topic fluoride preventive treatment, sealing and tooth whitening.